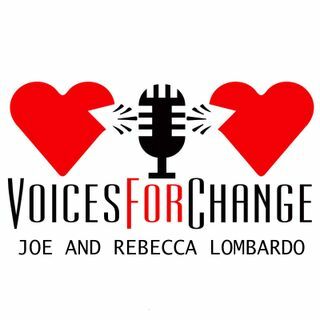 Voices for Change "Jessica Gimeno"
Special Guest - Jessica Gimeno! The founder of "Fashionably Ill" and "The Sick Woman's Stylist" shares her courageous fight against chronic illness and pain all the while being an award-winning advocate and speaker! This show proves to be inspiring and joyous with this amazing woman who is not afraid to mix it up against some of life's, biggest challenges! Brought to you by the Speaking to the Heart Radio Network! Hi Michelle Good Morning to you .. Hope you are enjoying the show ... Jessica is an Awesome Guest!